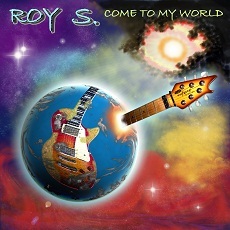 News: February 2013 -> Re-Release of "Come To My World"
Roy S. is a german singer-songwriter who tries to make powerful compositions for fans of the Classic Rock genre (like in the 70s, 80s). His intention is composing songs in both traditional and in modern way. Roy S. is using for his compositions a wide selection of musical styles. See more at tab Songwriting. In the past, Roy S. was involved in several bands which was useful for thinking in different ways of musical orientation. He is looking for his own way with songs of his own now. The second published CD is a time ride through the musical styles of the 70s, 80s, 90s up to now. The material is highly influenced by the mainstream of the associated decades. This CD was made for all real classic rock fans! It's melodic rock! 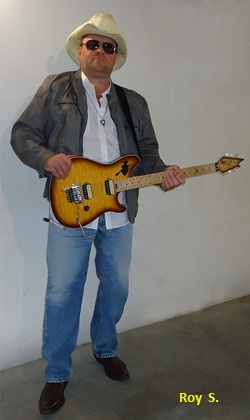 Different music styles from Hard-Rock, Heavy-Rock, Blues-Rock show the variable portfolio of Roy S. Softly elements are also included. All songs were written, performed and produced by Roy S. in 2011/12. Rock Music with Pop elements and a touch of the Andalusian culture. Music of a Rock Music singer-songwriter who has been living in Seville for several years. This CD contains a mixture of Heavy Rock, Blues Rock, Pop and Prog Rock with the influence of the southern Andalusian ambience. Songs were written in tradition of the good old Rock with many elements of Pop, Hip-Hop and last but not least some elements of the southern Andalusian kind of Flamenco, which calls Sevillana. The Song "Sevilla" stands for it. It's not only the honour of the songwriter to his guest town. 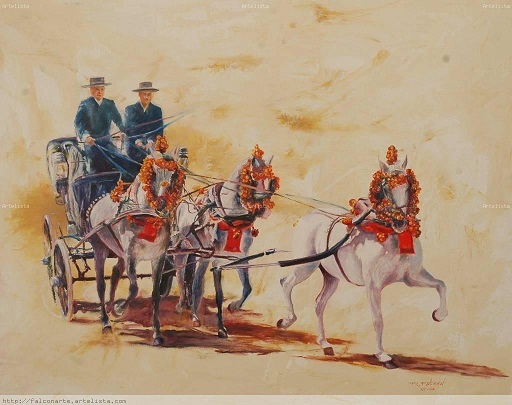 It' s more the honour to the kind of the culture of south spain. The song "Changes" is an honour for all the famous bands which have always sufficient inspirations to compose such long songs! All songs were written, performed and produced by Roy S. in 2010. The price is 10 € (for Europe inclusive TAX and shipping costs). More information and purchase order via email ! 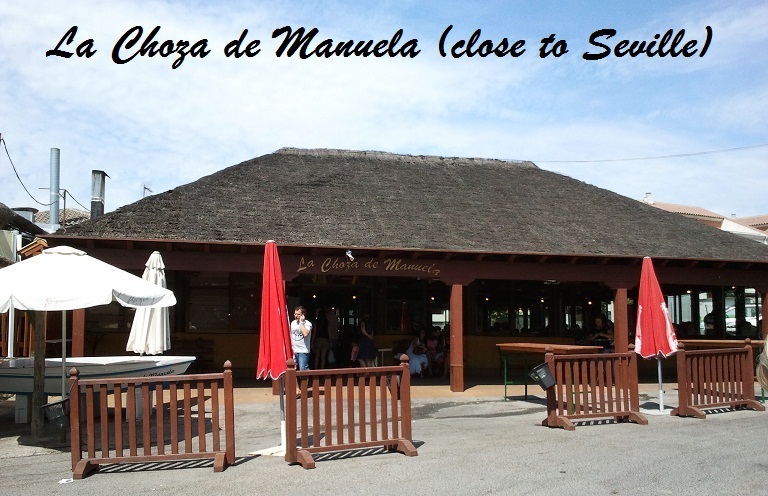 YouTube video of the song "Sevilla"
If you 're looking for compositions offers Roy S. services as songwriter. 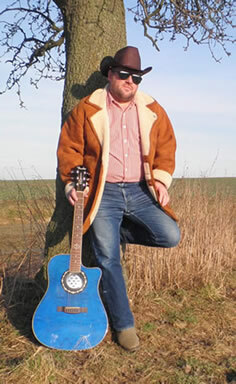 His styles are from the traditional Hard Rock, Heavy Rock, Blues Rock and classic Prog Rock up to modern Pop and Hip-Hop. Country music as well as Soft Rock or Pop ballads also become used. Especially melodic songs are advantage of Roy S.
Dance, Techno, Thrash etc. is not the typically intention of Roy S.
Very interested is Roy S. for creating background music of clips & movies. The range for this is from electronic synthesizer themes to ethnic world music or chillout themes. Don 't hesitate to contact Roy S.! See tab Contact. 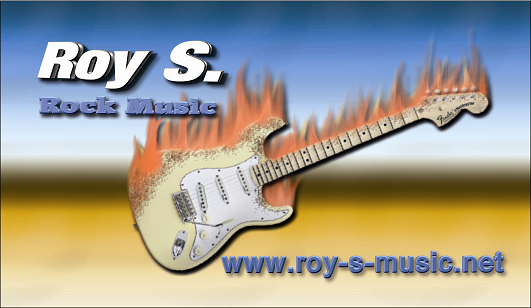 Now, Roy S. has his own record label "ROY S."